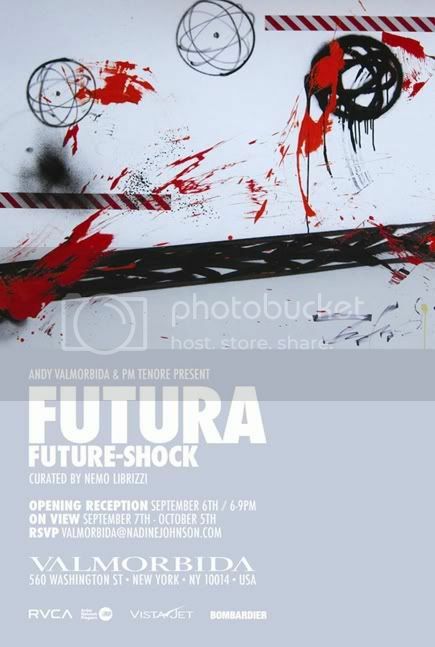 360 / Futura, New York show. Home/Art/360 / Futura, New York show. The man Lenny has his first NYC show in over 12 years coming up this September. By Remi Rough|2012-08-20T21:04:12+00:00August 20th, 2012|Art|Comments Off on 360 / Futura, New York show.